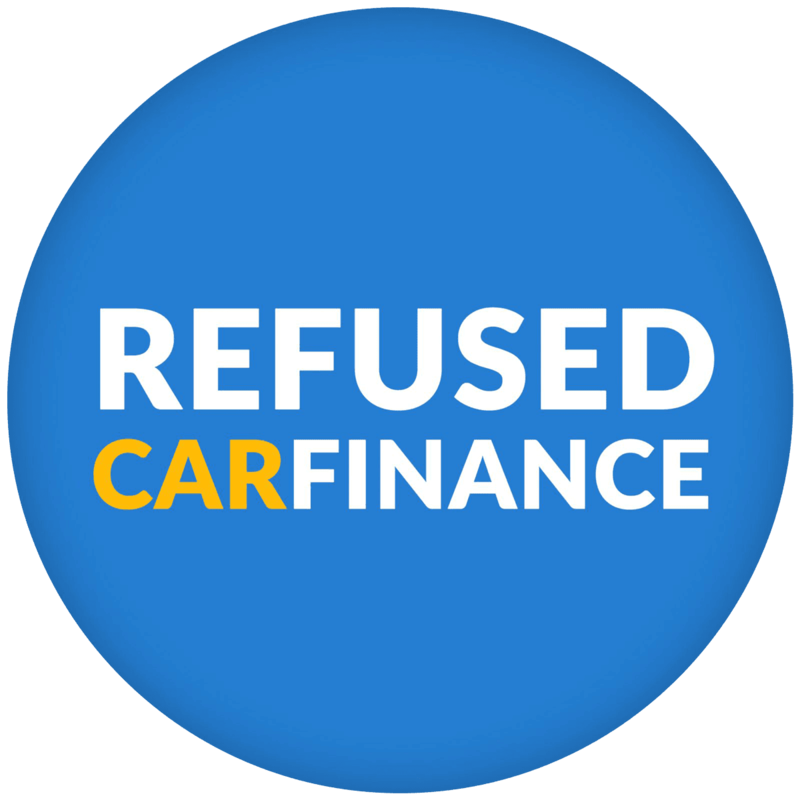 What is Used Car Finance? Used car finance works in the same way as any other type of car finance. When you buy a used car, make sure you carry out the necessary checks on it – use our handy checklist on buying a used car to help! Whilst it can save you money at first, in the long run a used car could cost you later on in repairs and maintenance so it is worth being cautious and do your research. It is also worth noting that buying a used car doesn’t necessarily mean buying a very old car. Picking a model that is a year or two old will see a drop in the price however there are exceptions. Manufacturers such as BMW or Audi will have models that hold their value very well, so you won’t see any depreciation with these over a short period of time. We have a wide selection of new and used cars which you can view here. With brand new cars starting from at least £6,000, purchasing a new car upfront is not possible for many people. Used Car Finance is a great option to consider when you want to spread the cost of buying a used car. We can help locate the best used car finance deal on the market to suit you and your needs. 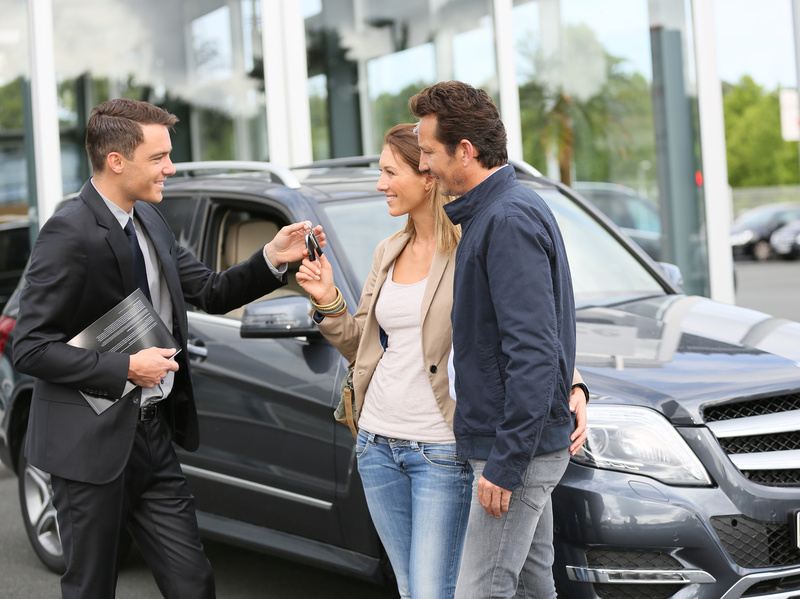 Having a pre-owned car is a great way to keep the costs down, especially if you like to change your vehicle regularly. ✓ Flexible payment options – pay weekly or monthly! We can provide finance at a great rate for a wide range of used cars. Apply for a no obligation quote online and a member of our team will give you a call back.